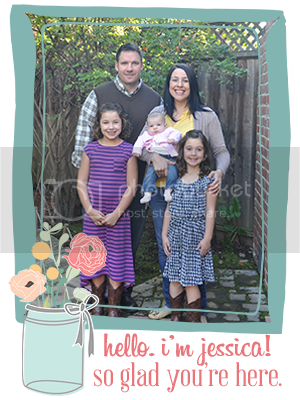 Starting a church from the ground up is hard. But most of the time I go into preservation mode and pretend it's not. I don't write about it much because I don't want to sound like I'm complaining. Because I love our church. I would never want anyone to think otherwise. But there is not a day that goes by that I do not feel inadequate, weary or fearful. I'm not focusing on the right things. I'm not pointing people to Jesus enough. We will burn out before we have a building. This season has been challenging. Three families left over the course of two months. One moved out of the area. The two that did not were part of our core plant team. But I am reminded to hold people loosely. I am reminded that church is not a party and I am not the hostess. It's not my job to keep everyone happy. Certain people thrive in different seasons at different places. We send them off well and do our best to maintain relationships. But when people leave those feelings of doubt, inadequacy and discouragement are amplified. It is essential for growth. Dave and I have many late night conversations. Ministry pep talks, if you will. When I am doubting, Dave is not. When Dave is doubting, I am not. Or I pretend I am not. I'm sure he probably pretends sometimes, too. And at that time it's as if God whispers in my ear. 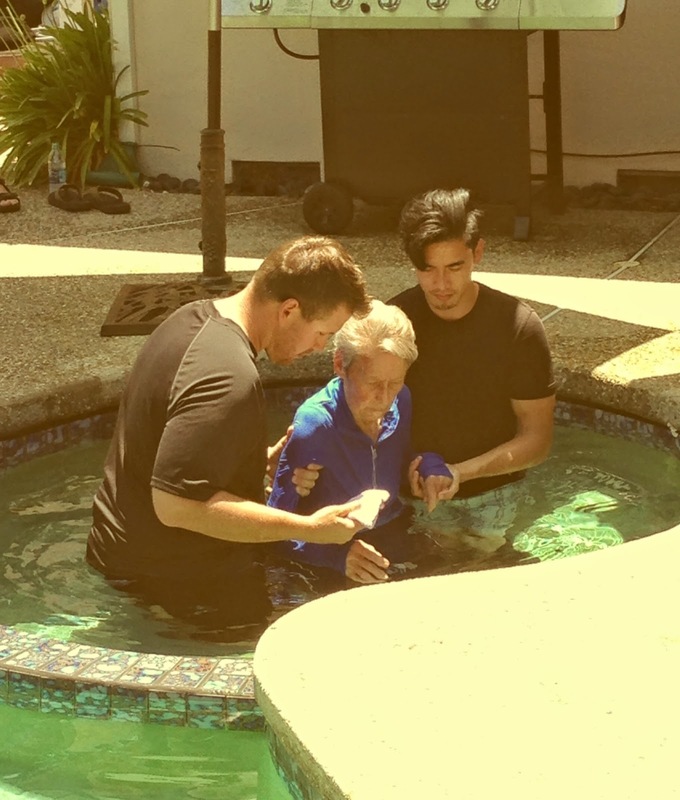 We first met Carol in a wheelchair and on hospice care. Her daughter, Pam and family attend Hope. Last year, Pam flew across country to remove Carol from an unhealthy living situation in Tennessee. And brought her home to stay. And brought her to church. I remember seeing her wheeled through the door the first time and thinking Dave would have to use more paramedic skills than preaching skills that Sunday. She was incoherent, in pain and so very frail. I was worried for her. But she came every Sunday. And over the course of months, Carol changed. She started making eye contact. She is now off hospice and thriving. And she has been introduced to Jesus. And two weeks ago she was baptized. And I am reminded why we do church. To introduce people to the Man who split time. Not to please everyone so they won't leave. Not to preach politics or advocate family choices or theological positions. We do church to share Christ. And to equip others to live in such a way that they can do the same. We pray, serve and care for people like they will stay forever. But live in the reality that they could leave tomorrow. And all the pain and hurt and struggle is so very worth it. When God removes a heart of stone and replaces it with a heart of flesh. When a woman once on the brink of death now smiles and calls Jesus her Savior. So when those doubts creep in and I'm overwhelmed. And listen as God whispers. 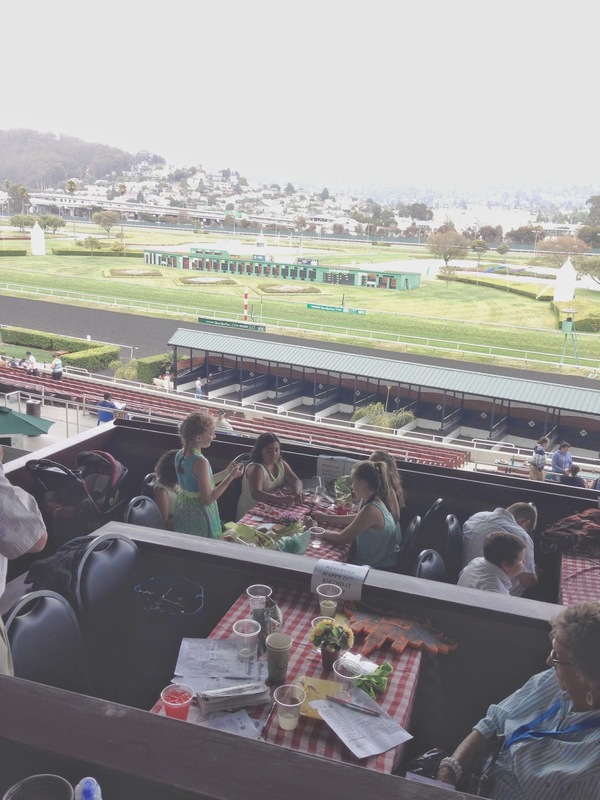 A few months ago Dave and the girls were at Golden Gate Fields watching the Kentucky Derby. He texted letting me know that he had just put a deposit down for Kayla's 11th Birthday party. "Just trust me," he said. But I don't trust people at the track. And I felt like it was an odd choice for an 11-year-old girl's birthday party. In all it's seedy glory. The girls arrived around 10 am to fluorescent lanyards. And donuts and decorations courtesy of Ashlyn. So much fun for her. We carpooled over the bridge. I needed a 3:1 ratio to feel comfortable that we'd all return. The girls loved riding down the escalators to the paddock before each race to check out the horses up close. We all filled out race tickets and placed "bets" on which horse would win each of the seven races we saw. Kid winner received a Breyer horse model. Adult winner received a Starbucks gift card. This made the grandmas very excited. That's my mom leaping and fist pumping. In between horse races were dachshund races that I think they found more interesing. There were also questionable wiener shirts. And questions about wiener shirts. "Just look at the puppies, girls." There was an awesome all-you-can-eat buffet. Hot dogs, hamburgers, fried chicken. Macaroni salad, cole slaw, baked beans. The track knows how to do food. It was about this time that I was taking one of the girls to the restroom, waiting outside alone. "Yes. I'm here for my daughter's birthday party." I had grandiose cupcake plans but was quickly reminded that fondant is seedier than the track. Diddam's plastic horses to the rescue. Box chocolate cake and canned chocolate frosting. 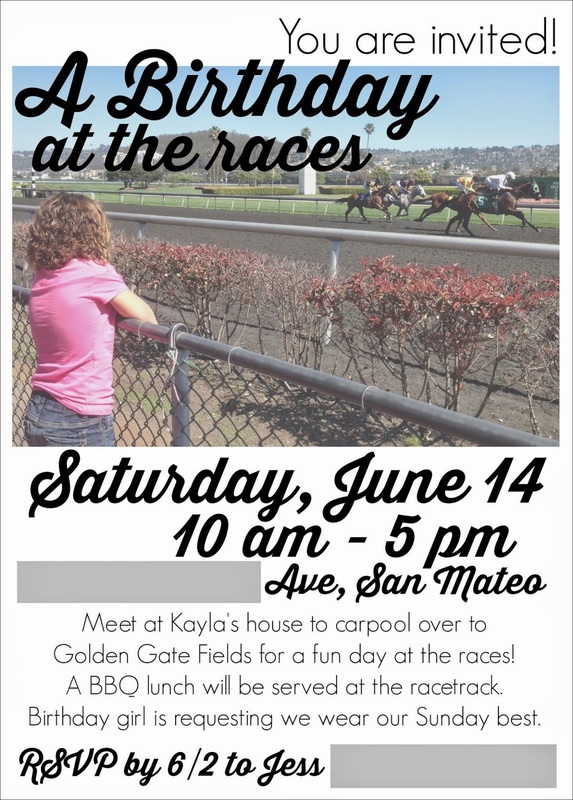 The seventh race was Kayla's special birthday race. We got to stand at the rail near the starting gate during the race and go into the winners circle and take a picture with the winning jockey afterwards. Worth all the seediness and anxiety. Track, you really know how to party. Our horse loving birthday girl had the day of her life. Summer is upon us and I'm frantically trying to fill our schedule. And I'm 99.9% sure I'll regret the week we have golf camp in the morning and VBS at night. But I always err on the side of a packed summer schedule. Because I really like school. Ashlyn woke up last month and decided everything is a race. Brushing teeth in the morning. Getting from the car to the house. She is the second fastest person in all of first grade. "I take the inside lane like Secretariat, mom." And I just have to say. Her pointer finger is up all the time. He bought her new running shoes. Kayla is preparing to graduate fifth grade. And there are just SO many events. And I have been terrible at keeping track. I was about to bring treats for Field Day today. Today is set-up for tomorrow's pool party. I also drug my family, empty promises of a swim party and two refrigerated dips to Millbrae for a BBQ on Sunday. So basically, I'm not to be trusted until I sleep through the night for more than two days in a row. Also, I made the mistake of downloading the game 2048 on my phone. So the hours I should be sleeping are spent mindlessly swiping numerical tiles. Pretend you never read this. Or your calendar will be all screwed up like mine. When she's not eating pizza, the baby spends her days trying to rip out our cable box. She has 6 teeth and we just had to lower her crib because she's standing. It's a blue job but I took one for the team. Her personality is starting to emerge and she is sweet and spunky. She's crawling like a professional. She woke up early from her nap and I'm stuffing her face with Yogurt Melts to be able to finish this post. Life right now is full and fun and busy and sometimes hard. I'm a calendar committee's worst nightmare.